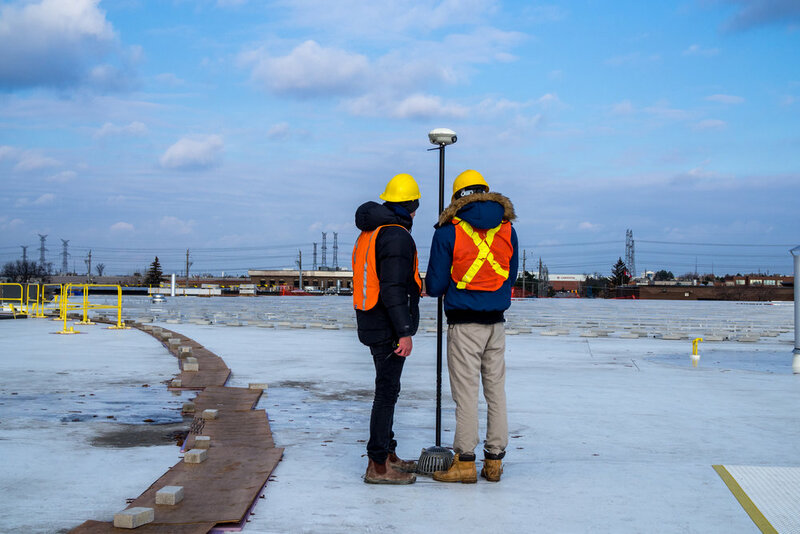 Using advanced drone survey and GPS data point technology, our experienced inspectors gather roof and obstruction measurements with sub-inch level accuracy. 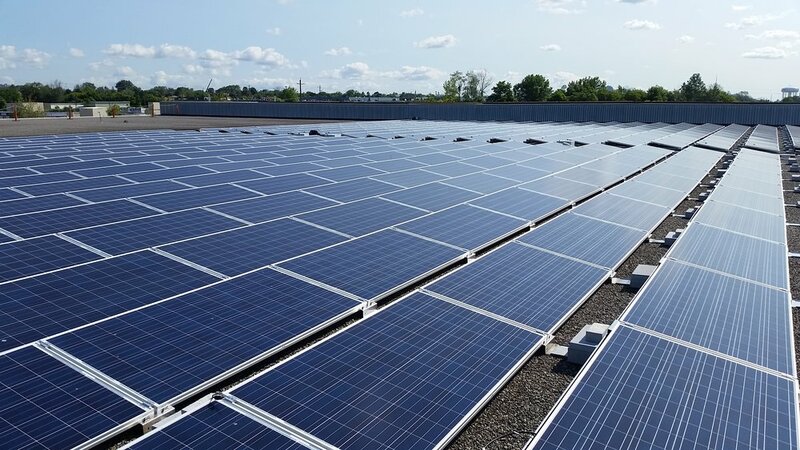 We specialize in solar projects, so you can trust that we’ll gather all the required data for panel optimization and structural analysis. We get it done fast, and we get it done right - all in a single site visit. GPS Point Mapping allows us to get sub-inch level accuracy on roof surveys. 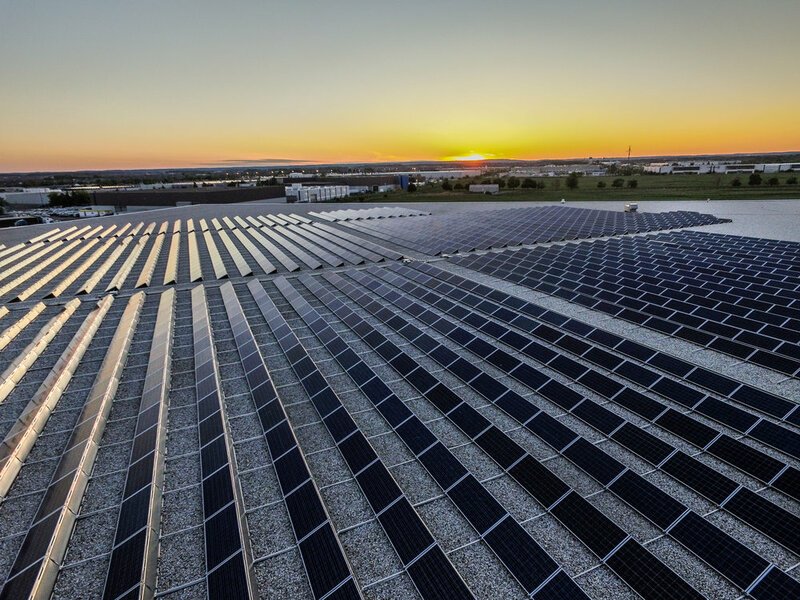 By combining the GPS points with our drone survey, we spend less time on the roof and deliver a higher degree of accuracy than conventional methods.